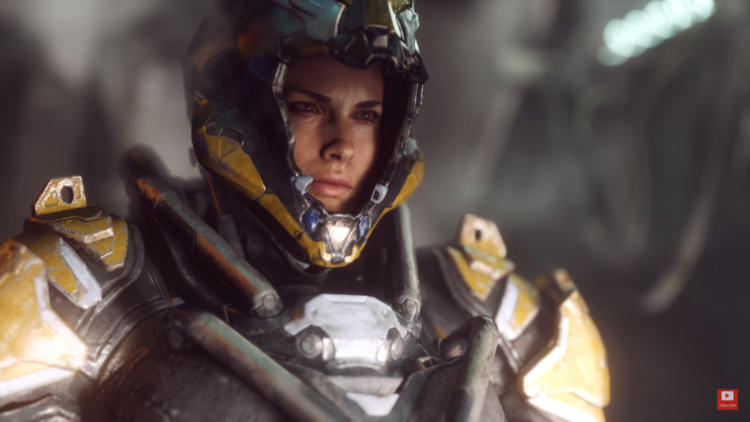 BioWare, along with an Electronic Ars announced the recommended system requirements to enjoy Anthem Beta which will be released on December 8. Unfortunately the company did not disclose more details, not knowing if these requirements are to run the game to 1080p @ 60 FPS, which would be normal. We have to wait for the game to launch to confirm the graphics quality and see how it performs in terms of performance.